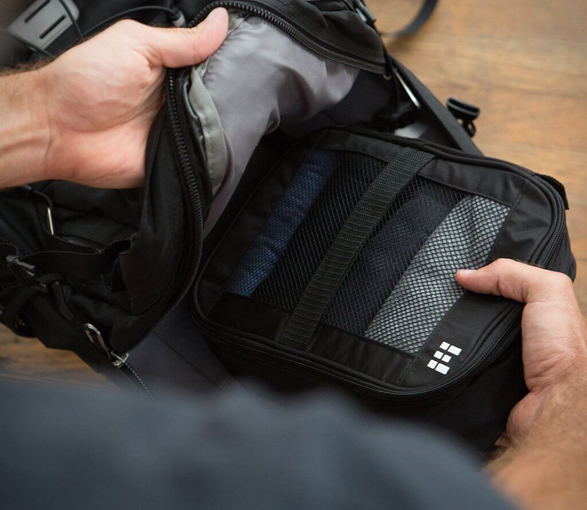 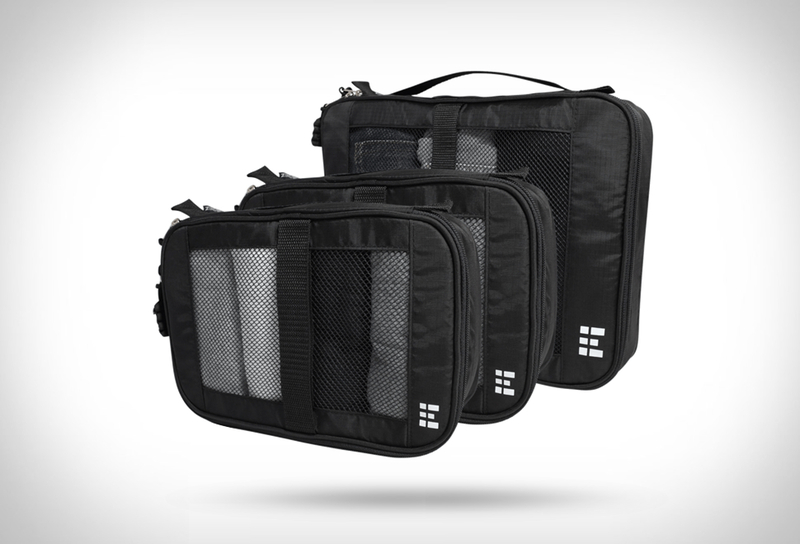 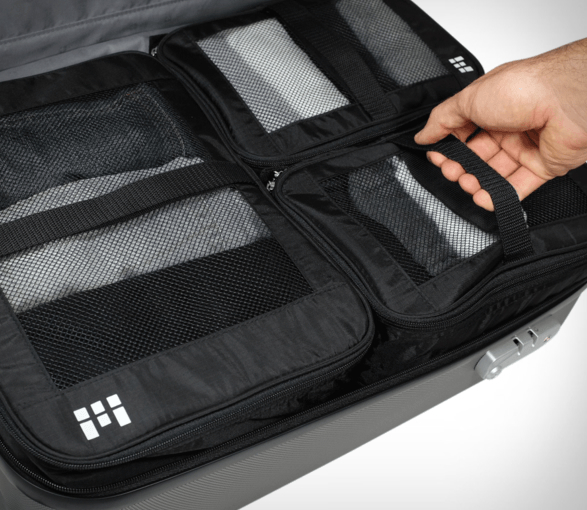 This compression packing cubes set by Zero Grid is perfect for minimalists who travel light and want to maximize their packing space. 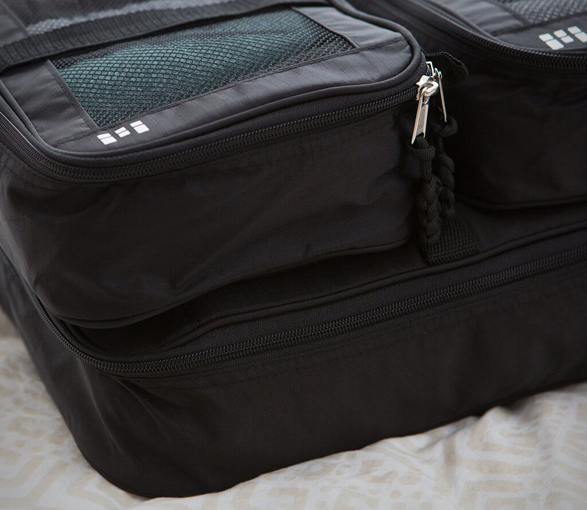 The set includes three cubes for clothing compression and accessory organization, each one features a breathable mesh front panel for both ventilation and added visibility, allowing you to easily identify whats inside and never lose track of your items. 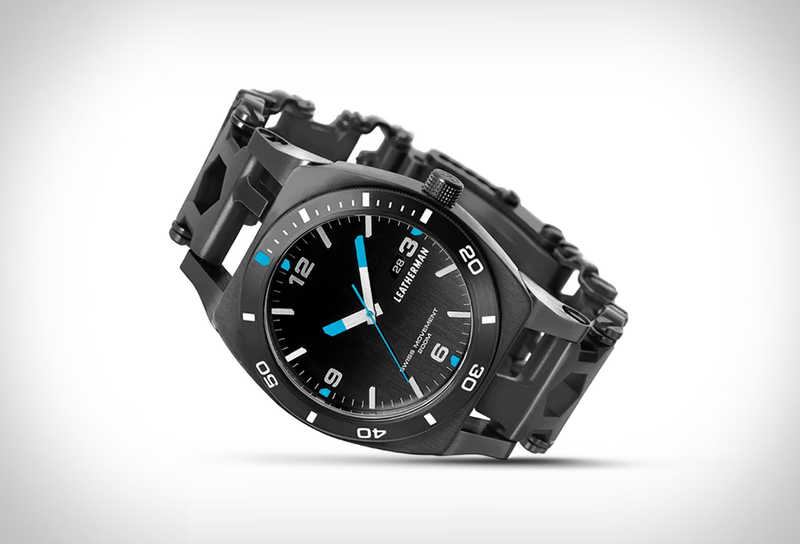 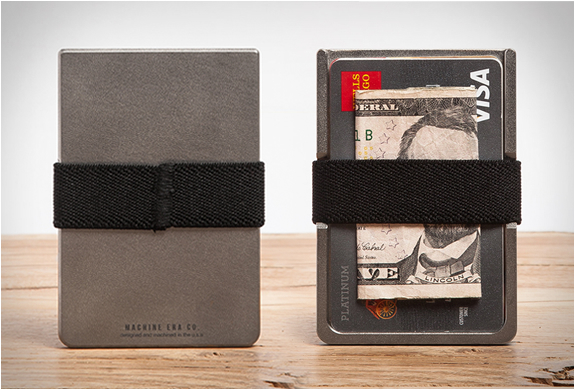 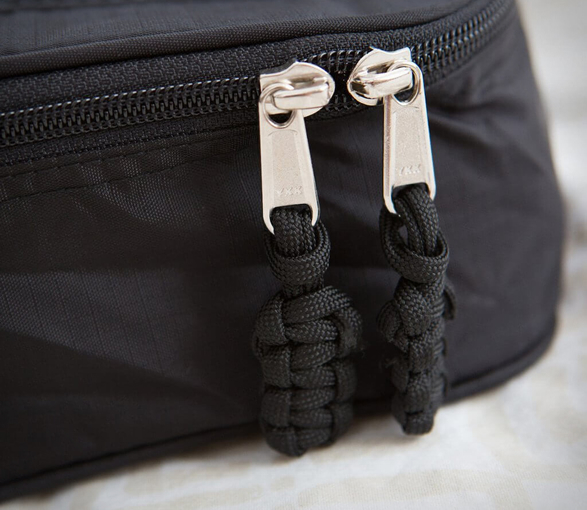 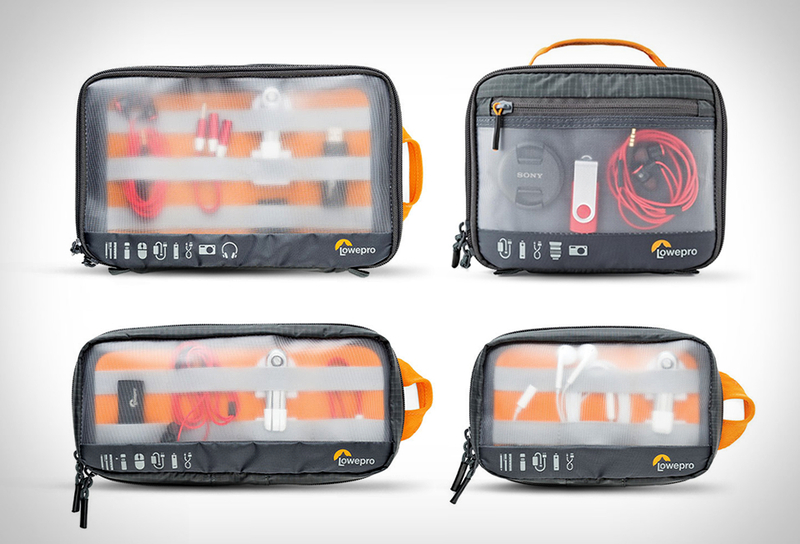 Also includes a matching water resistant shoe bag to separate your sneakers or dirty laundry.